This blog honors the life and work of Gary Braasch, co-author of How We Know What We Know About Our Changing Climate. Read a remembrance of Gary on our home page. “The global climate change wave is about to crest on public schools,” writes Prof. David Sobel. In fact, some are calling this wave a tsunami. How can you teach accurate, scientific information to your students in a way that empowers them, rather than discourages them? 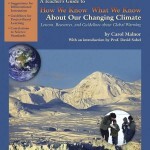 I suggest the book How We Know What We Know About Our Changing Climate: Scientists and Kids Explore Global Warming. Your students will read about modern-day scientists who are using scientific inquiry to find the answers to climate questions. The scientific information is written in language that students can understand, and the book engages kids with real-life examples of citizen science projects. It’s especially powerful for them to see photos of students their own age gathering data and recording information that will be used by actual scientists. 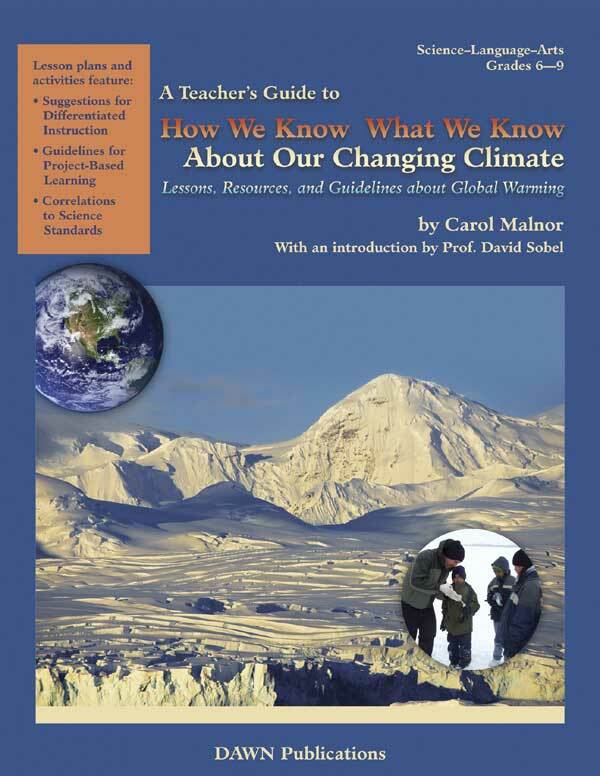 Explore climate change through engaging lessons and classroom activities in a teacher’s guide. You’ll find suggestions to differentiate instruction and conduct project-based learning. Lessons and activities are correlated to science standards for grades 5 to 8. What a difference you and your students can make!